Elevate your outdoor cooking to the next level by going back to the roots of ancient stone grilling. Our most popular model, the Square Island Grillstone, is favored for its ability to fit on most grills and barbecues. 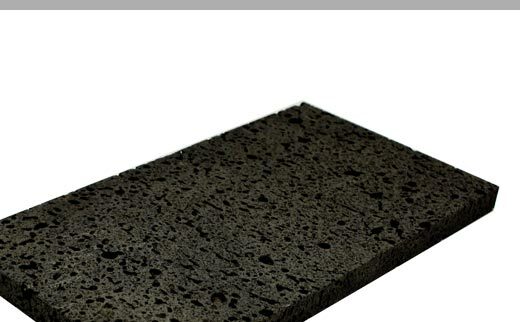 Quarried out of volcanic rock and shipped straight to your door, the Square Island Grillstone is ready to make you a master chef. Grills come in all shapes and sizes, and so do our Island Grillstones! The Round Grillstone is perfect for those round charcoal and keg style grills where a square just won’t fit. 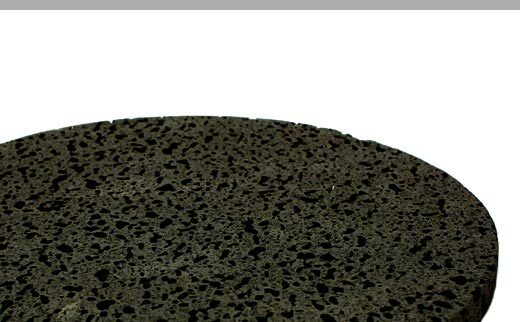 The Round Grillstone is also great for cooking pizza and other round-shaped foods and treats! Grill on the go. 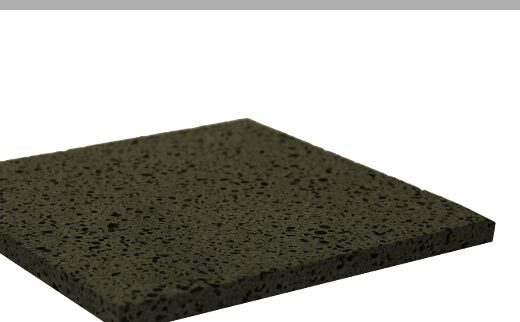 The Rectangular Island Grillstone is perfect for the camper or fisher. Pull out your portable grill and cook your freshly caught fish right on the boat if you want!